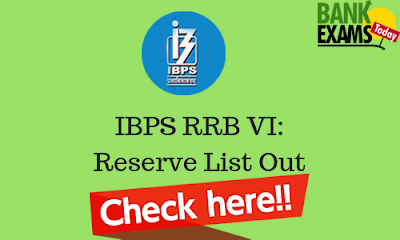 Click Here to Download the Notification Regarding IBPS RRB VI(Provisional Allotment - Reserve List). Click Here For IBPS CWE RRB-VI Office Assistants. 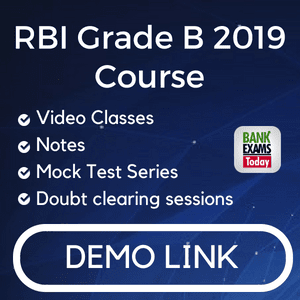 Click Here For IBPS CWE RRB-VI Officers Scale-I.